On Wednesday 20th March the 8pm GPS Super Sat will guarantee TEN £440 seats to the Newcastle GPS Main Event. Each leg will feature 2 starting days, Thursday and Friday. All Main Events will commence at 1pm. 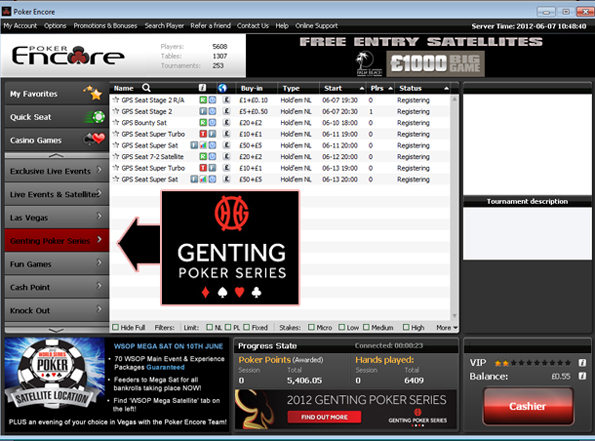 For more information on the Genting Poker Series including side events and coverage click here.